DROP IN 20 MINS BEFORE ANY CLASS TO SIGNUP. Includes Mat & Towel Rental . Expires after 2 Months . Expires after 4 Months . Expires after 1 Year . 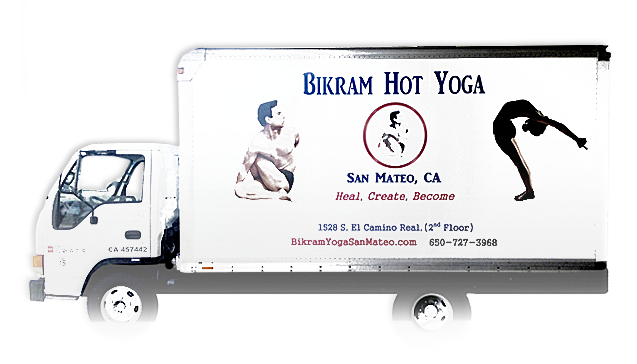 * No refunds, extensions, exchanges, or transfers on packages purchased are allowed at Bikram Hot Yoga San Mateo.